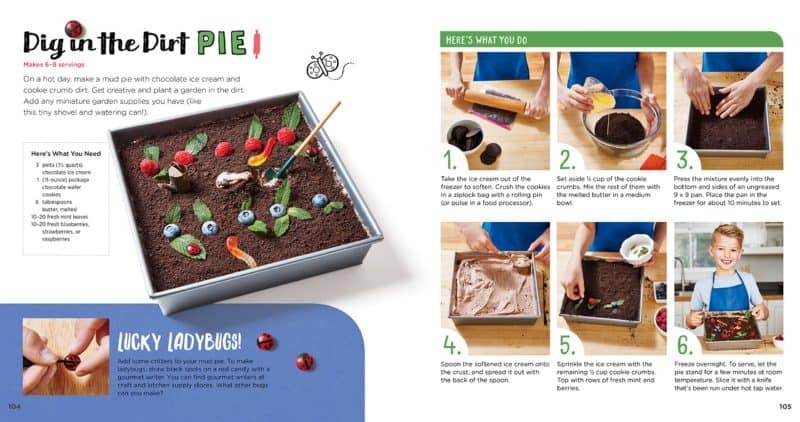 Often children’s cookbooks are full of fun recipes and simpler than adult cookbooks. 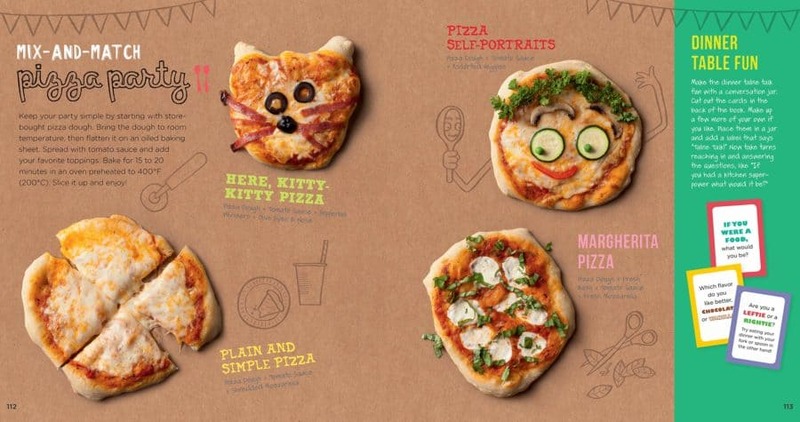 The goal is to introduce kids to great food. Many offer healthy options too, others I find can be a little junk food orientated. 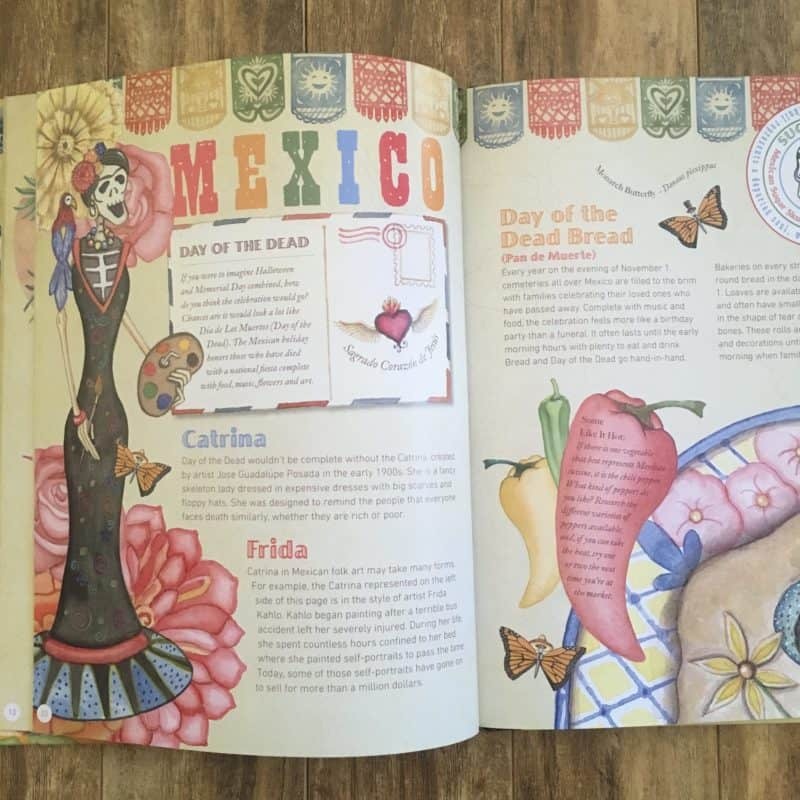 My goal has been to find fantastic kids cookbooks so that my kids love cooking and also get to know food by culture. 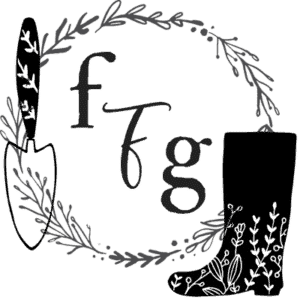 As we homeschool, learning about global culture and diversity has been important. I feel like one of the best ways to do this is by food. 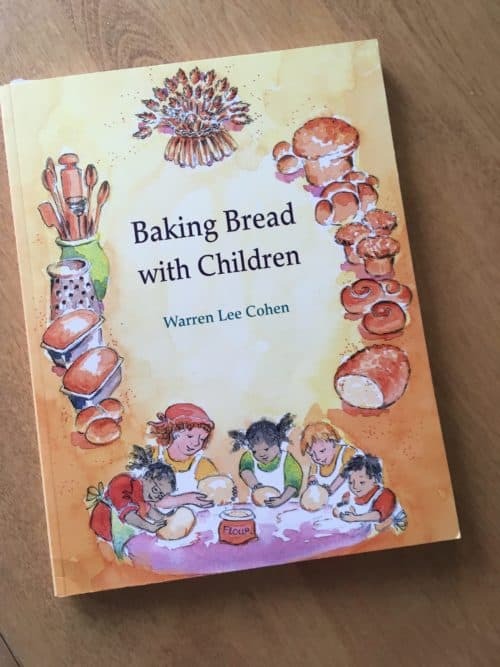 I also add books that have stories in them like the Baking Bread with Children or Cultured Chef. 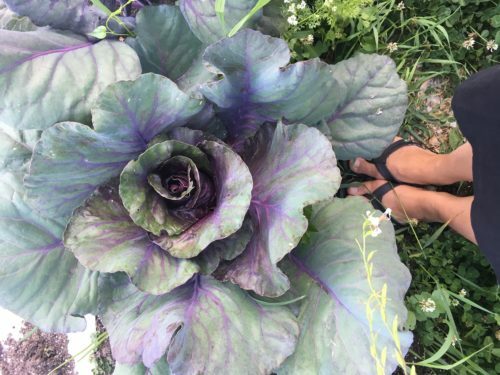 Awareness of where food comes from is one of the many reasons why our family grows food. What do we do with it once it’s harvested? We make a meal! 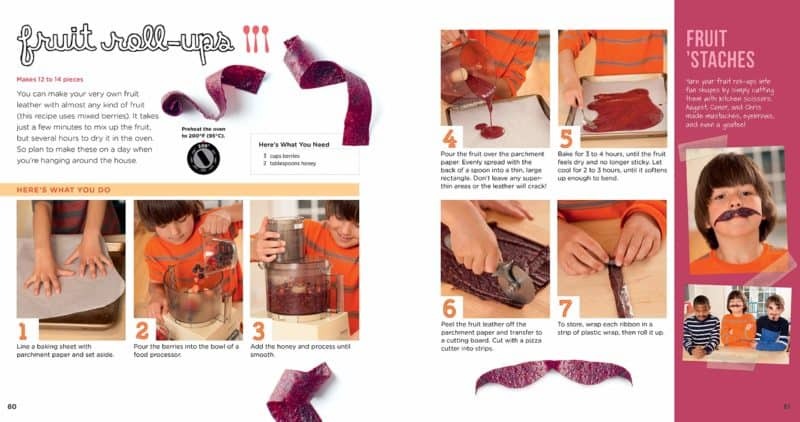 Choosing a kids cookbook will depend on your kids age but also your diet. This list tries to cover early beginner chefs, more advanced and I’ve added some based on dietary preference. 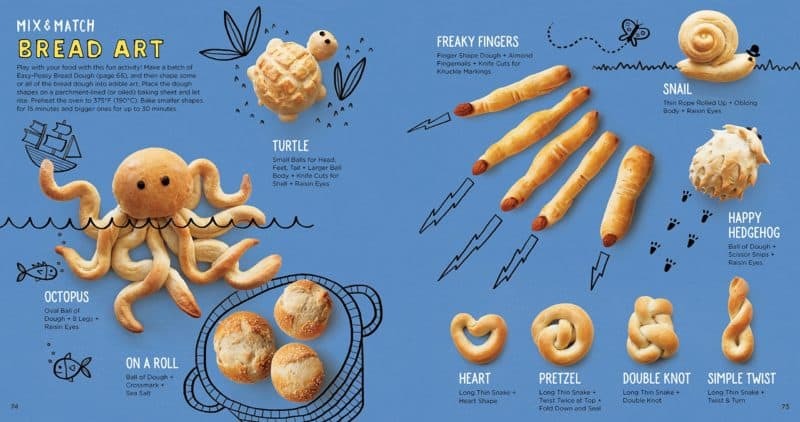 This recipe book ‘Cooking Class’ is fun. 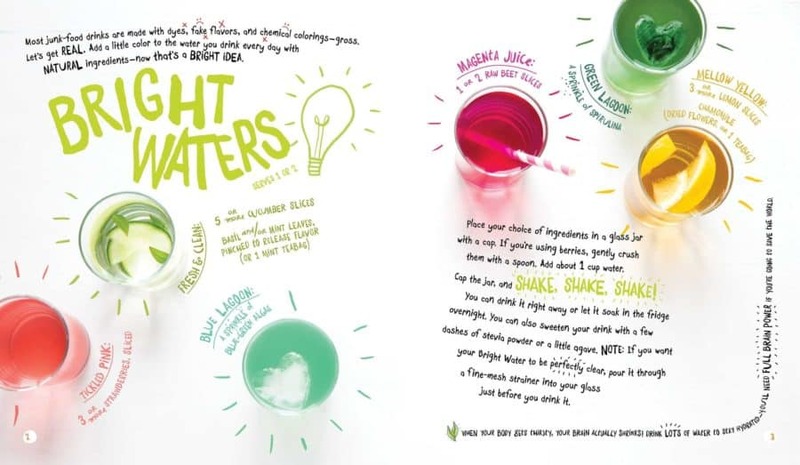 The recipes are playful and inspiring, lots of clear instructions and colorful images. 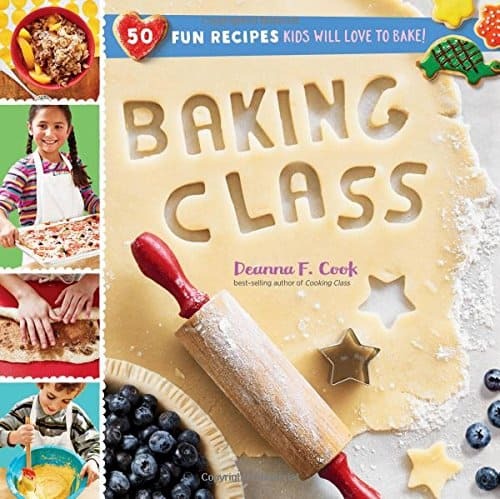 ‘Baking Class’ cookbook is made by the same company and is also super fun! Our kids have enjoyed baking from it. 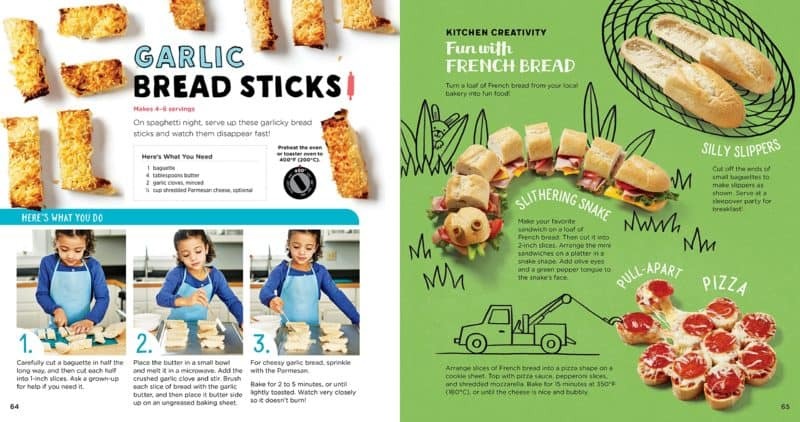 If your kids already love cooking and are ready to learn some great techniques, this recipe book is fantastic. 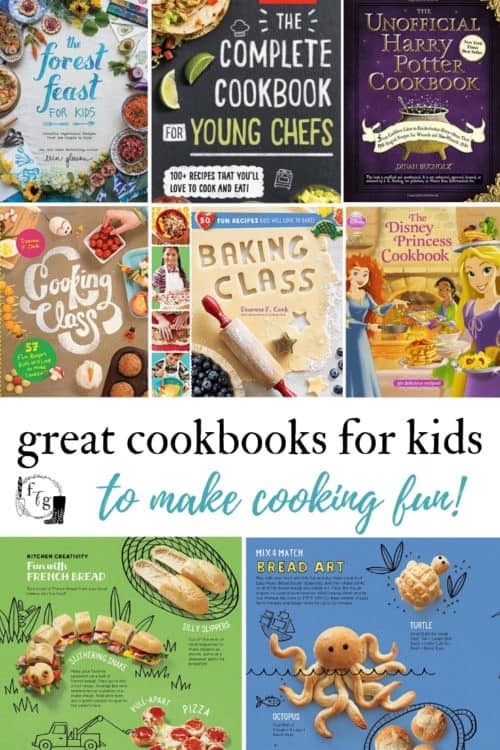 The Complete Cookbooks for Young Chefs has recipes for beginner (1 hat), medium (2 hats) or advanced (3 hats). 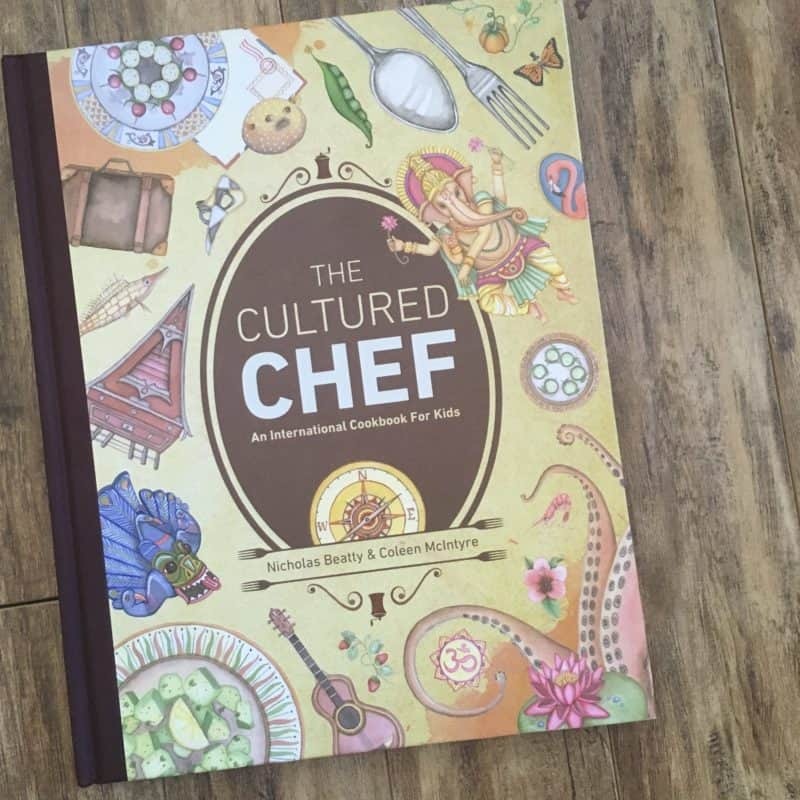 If you’re looking for an educational global cookbook for kids then the Cultured Chef is a beautifully illustrated one. 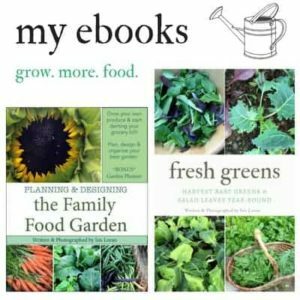 Lots of great stories and information to learn more about our world. 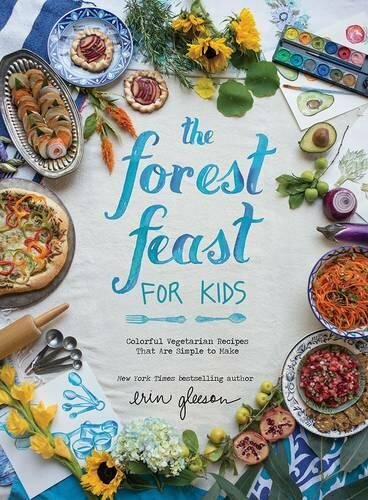 If your family is vegetarian then Forest Feast for Kids is great, although you could also just get the adult Forest Feast books too. 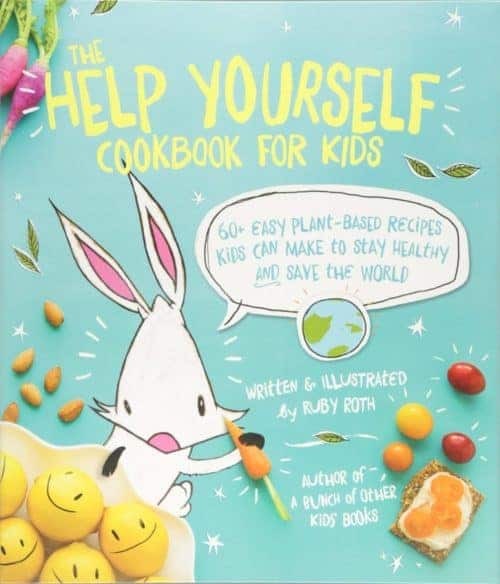 If your family is looking for plant based recipes, then the Help Yourself Cookbook is a fun one. 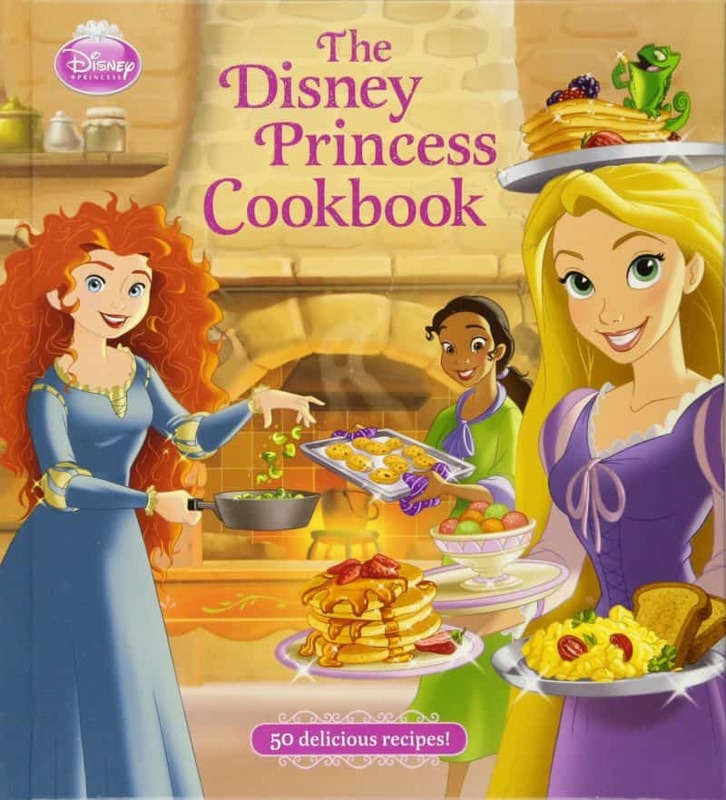 If your kids love Disney and princesses, they’ll love the Disney Princess Cookbook. 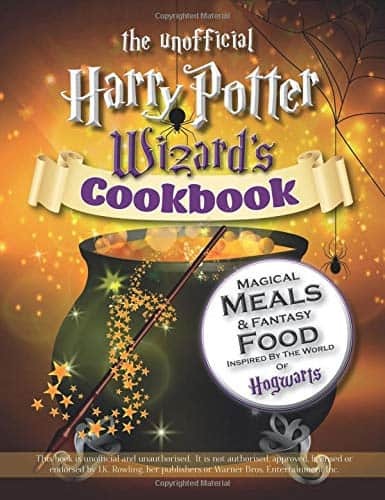 Taking fun ideas from the movies and making recipes such as Rapunzel’s Frying Pan Eggs to Ariel’s Sea Turtle Cupcakes. I love Harry Potter. Even as an adult, I get excited reading the books again or creating a Harry Potter themed party. 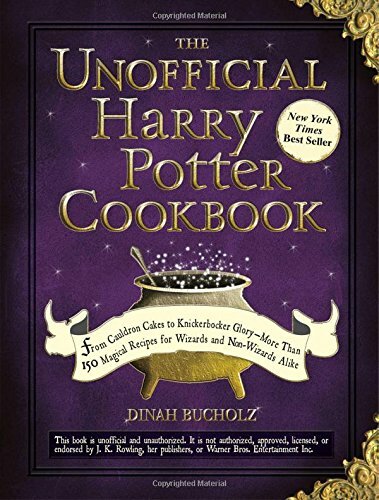 Use the Unofficial Harry Potter Cookbook or The Unofficial Harry Potter Wizard’s Cookbook: Magical meals & Fantasy Food Inspired By The World of Hogwarts. 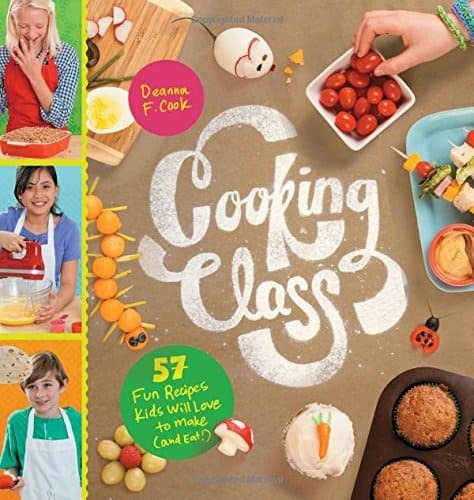 Do you have a favorite kids cookbook?